3 piece resin model of a 15mm scale Federation Puma Low Orbit Drop Assault Vehicle, Grav Infantry Fighting Vehicle. 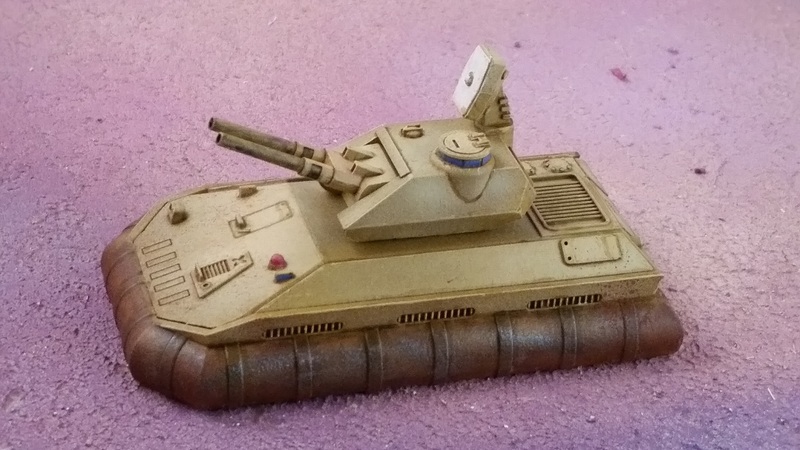 3 piece resin model of a 15mm scale Federation Tiger Low Orbit Drop Assault Vehicle, Grav Main Battle Tank. 15FD8A- Federation Lift Infantry squad- NEW! 13x 15mm metal figures of a Federation Lift Infantry squad consisting of 13 unique poses of soldiers in environmental combat armor and carrying 3x Advanced Combat Rifles, 2x Particle Beam Rifles, 2x Marksman Gauss Rifles, 2x Combat Carbines, and 3x Plasma Rifles, and a rocketeer. 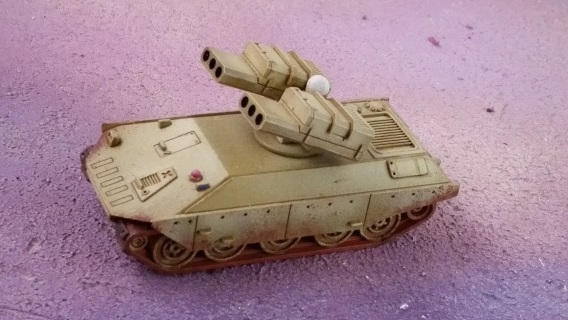 6 piece resin model kit of a 15mm scale fully-tracked Multiple Rocket Launching tank. Kit comes with 1x hull, left and right tracks, and 1x turret, and 2x MLRS launchers (left and right). 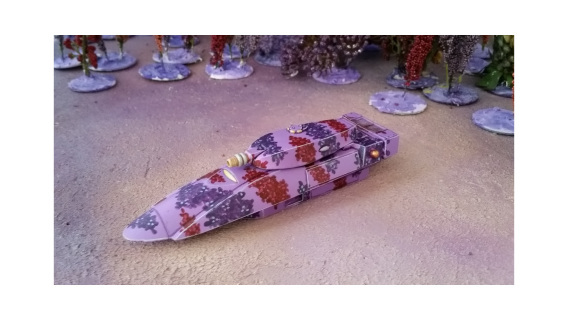 5 piece resin model kit of a 15mm scale hover Multiple Rocket Launching tank. Kit comes with 1x hull, hover skirt, and 1x turret, and 2x MLRS launchers (left and right). 6 piece resin model kit of a 15mm scale fully-tracked Main Battle Tank. 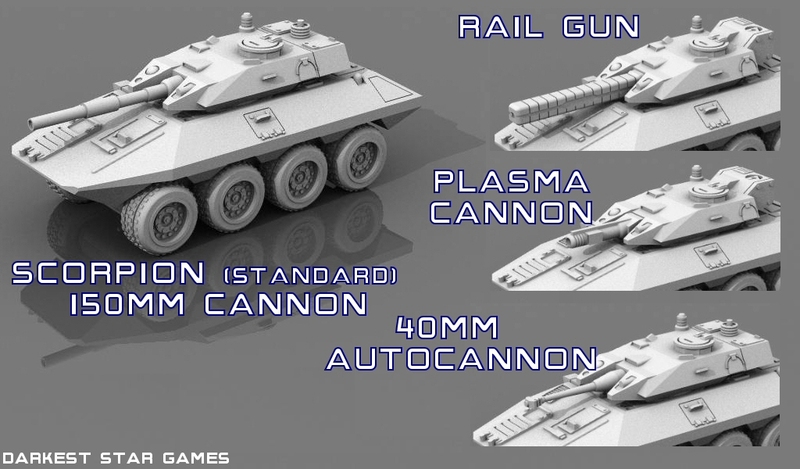 Kit comes with 1x hull, left and right tracks, 1x kinetic type turret with 1x 150mm canon and 1x Rail Gun. 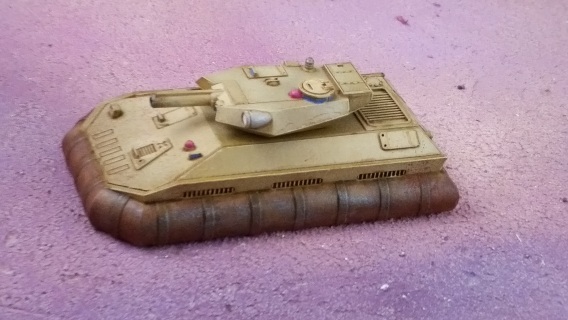 5 piece resin model kit of a 15mm scale hover Main Battle Tank. 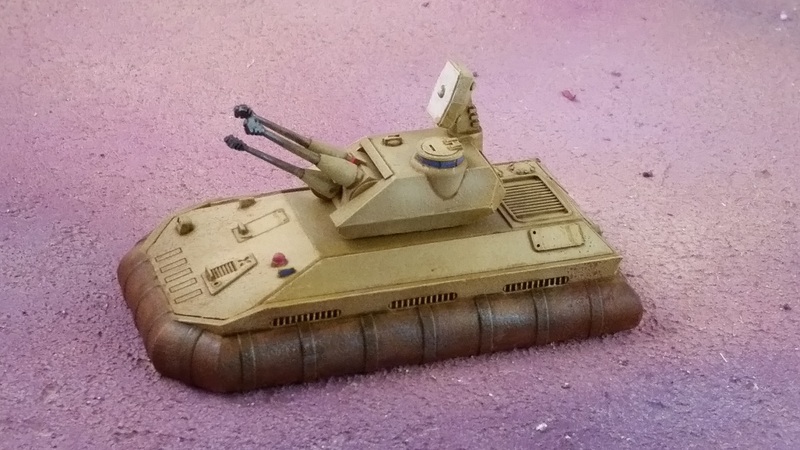 Kit comes with 1x hull, hover skirt, 1x kinetic type turret with 1x 150mm canon and 1x Rail Gun. 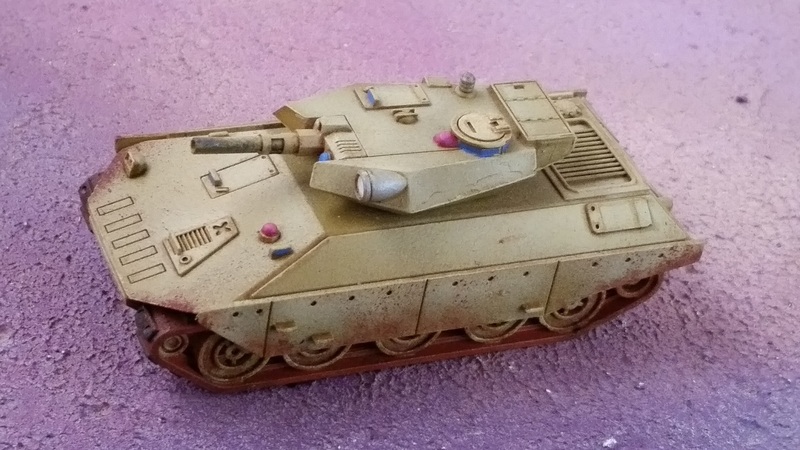 7 piece resin model kit of a 15mm scale fully-tracked Point Defense tank. 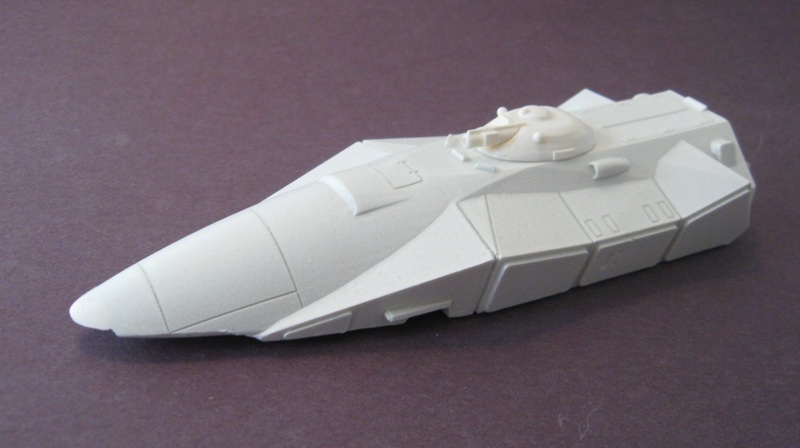 Kit comes with 1x hull, left and right tracks, and 1x turret, 1x dual pulse laser, 1x radar and mast. 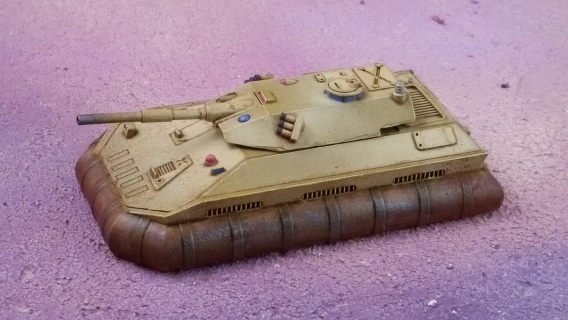 6 piece resin model kit of a 15mm scale hover laser Point Defense tank. Kit comes with 1x hull, hover skirt, and 1x turret, 1x dual pulse laser, 1x radar and mast. 10 piece resin model kit of a 15mm scale fully-tracked Point Defense tank. 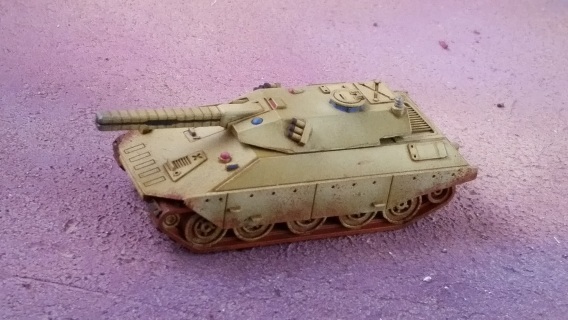 Kit comes with 1x hull, left and right tracks, and 1x turret, 1x triple 40mm mount, 3x metal 40mm canon, and 1x radar and mast. 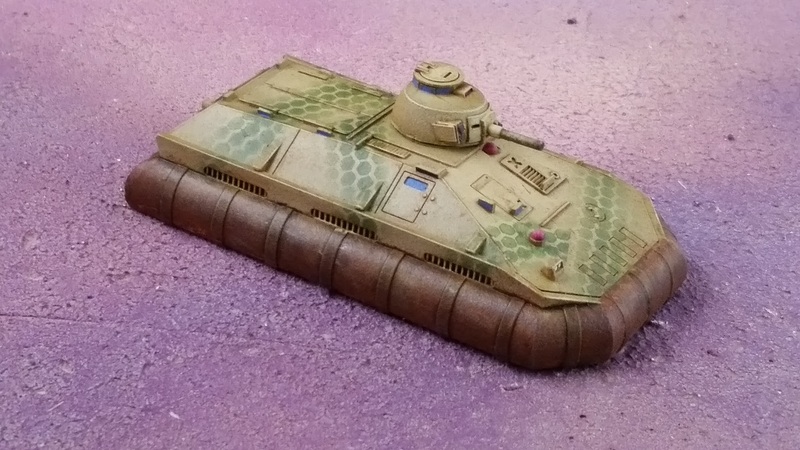 9 piece resin model kit of a 15mm scale hover Point Defense tank. 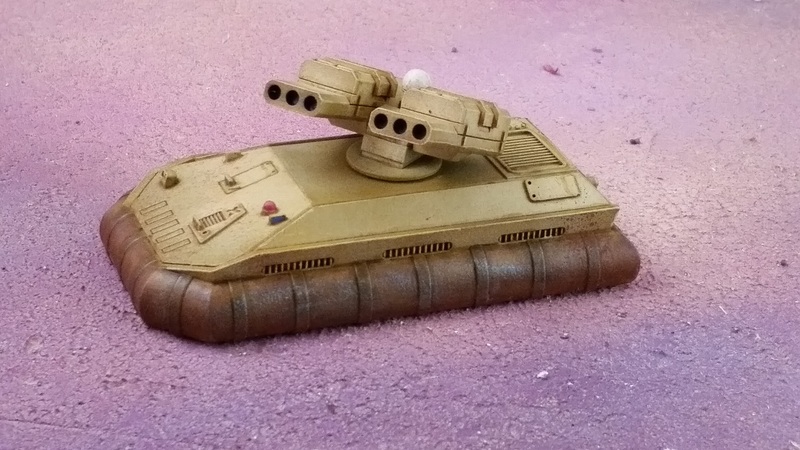 Kit comes with 1x hull, hover skirt, and 1x turret, 1x triple 40mm mount, 3x metal 40mm canon, and 1x radar and mast. 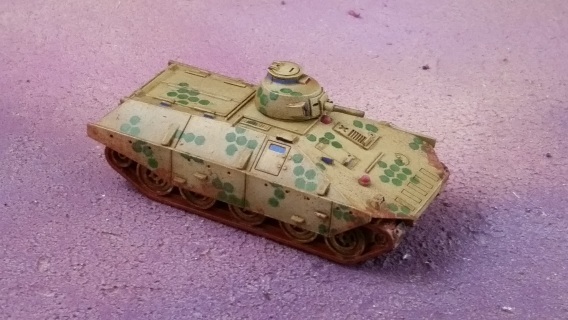 4 piece resin model kit of a 15mm scale fully-tracked Infantry Fighting Vehicle. Kit comes with 1x hull, left and right tracks, and 1x Auto-Cannon type turret. 3 piece resin model kit of a 15mm scale hover Infantry Fighting Vehicle. Kit comes with 1x hull, hover skirt, and 1x Auto-Cannon type turret. 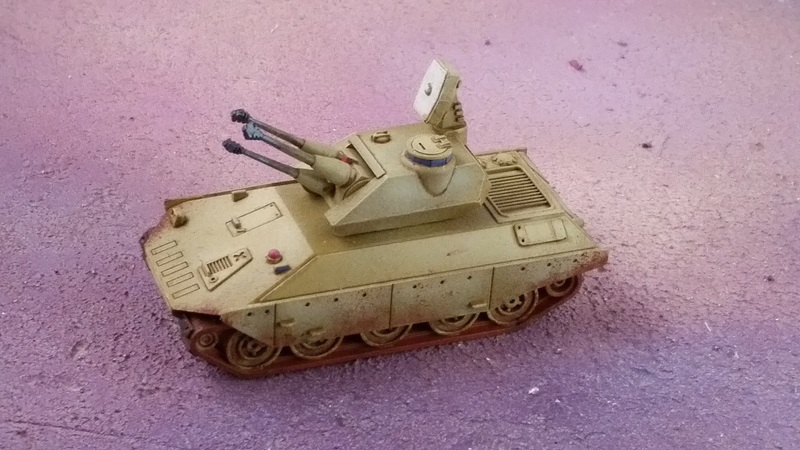 17 piece metal and resin model kit of a 15mm scale 8-wheeled Light Armored Combat Vehicle. 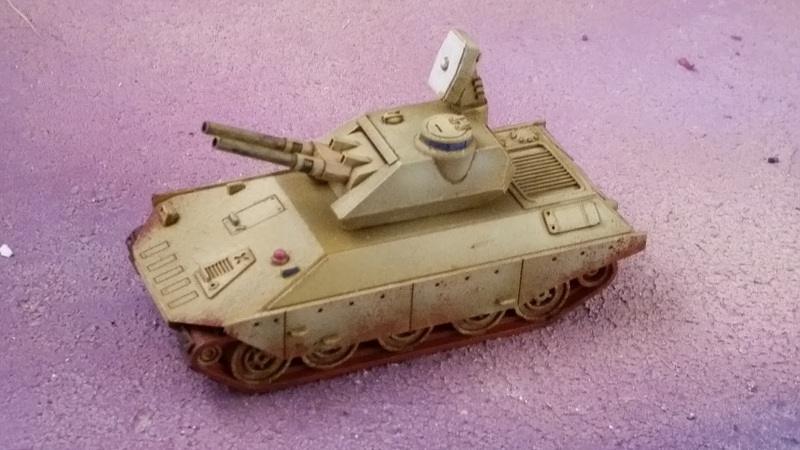 Resin hull, metal turret, tank commander hatch, 40mm autocannon, plasma cannon, rail gun, 150mm cannon, CPR bustle piece, generator bustle piece and wheels. 11 piece metal and resin model kit of a 15mm scale 8-wheeled Infantry Fighting Vehicle. Resin hull, metal turret, auto canon, and wheels. 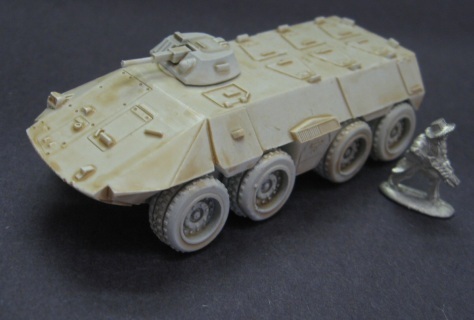 3x 15FD25 Talin metal and resin model kits, at a discounted group price.